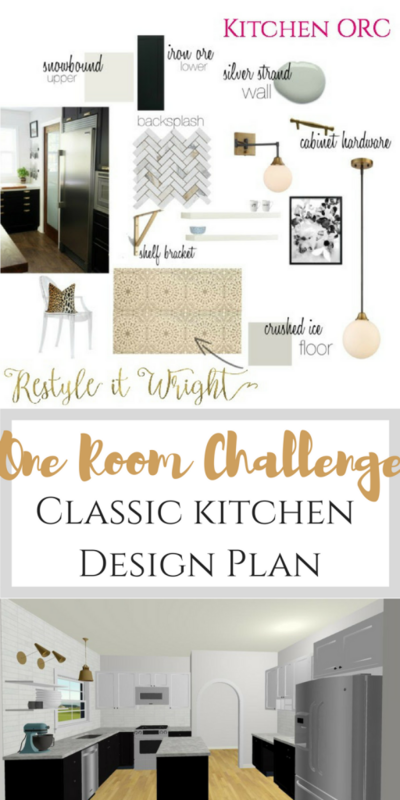 I can’t believe we are doing this again – BUT – we are so excited scared to be participating in the Spring One Room Challenge hosted by Linda of Calling It Home and House Beautiful! If you’ve been following along for awhile then you’ll remember last fall we made over our formal living room in just six short weeks! 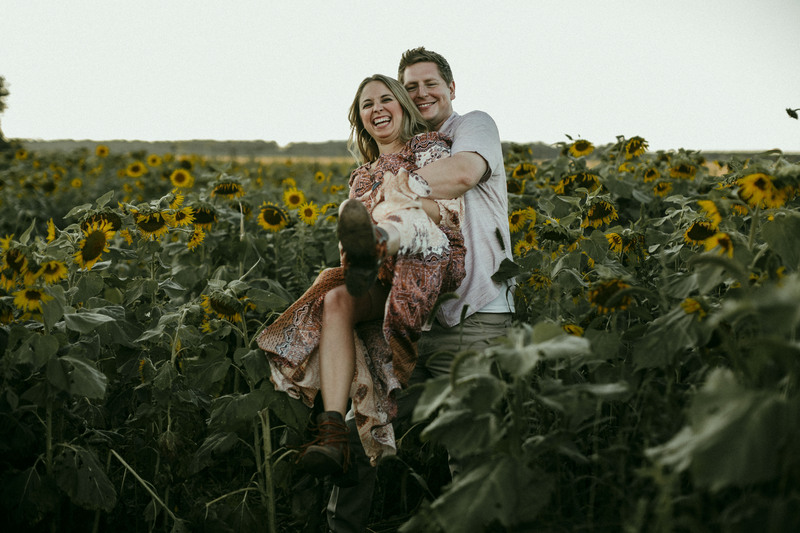 Now, I know that sounds like a decent amount of time but when you have kids, sports, jobs, and all kinds of other stuff preventing you from working on the space daily the time flies right by. It’s a miracle my husband and I made it out that alive! But, I can’t resist a good time, so Mr. Wright and I decided to torture ourselves and each other yet again by renovating our KITCHEN! 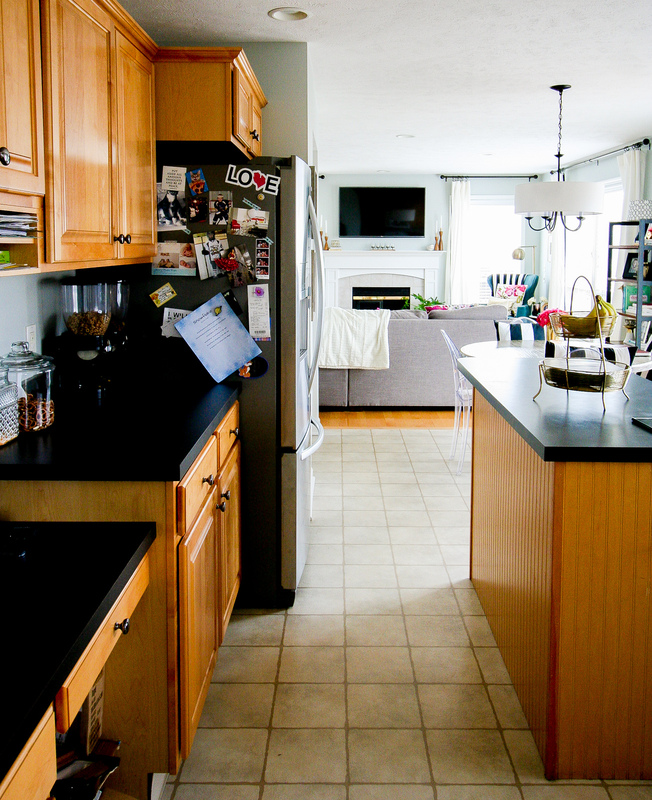 Yes, you heard that right… a kitchen makeover in just 6 short weeks. Oh, and did I mention my husband and I are renewing our vows with almost 200 of our closest friends and family on week 5 of the challenge? What can I say – we thrive on deadlines and misery – all for the sake of a beautiful new space – totally worth some blood, sweat, tears, and quite a bit of foul language. Since move in day, almost two years ago, the only work we’ve done in here is paint the walls and upgrading two out of the 4 appliances. I actually started planning this space quite awhile ago so I have made almost every design decision up to this point. 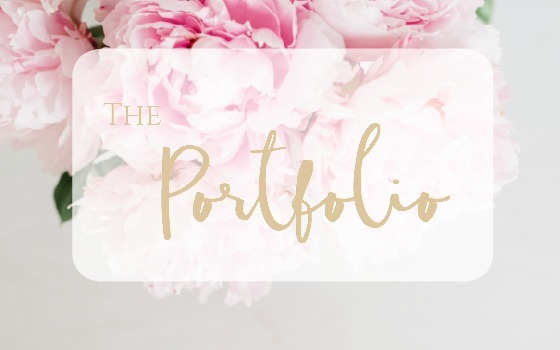 I started in my usual fashion – creating a mood board to help visualize the design elements of the space. Classic, Chic, and oh so Glam. Let’s chat about all the details with some ‘before’ as in ‘what it looks like now’ pics! 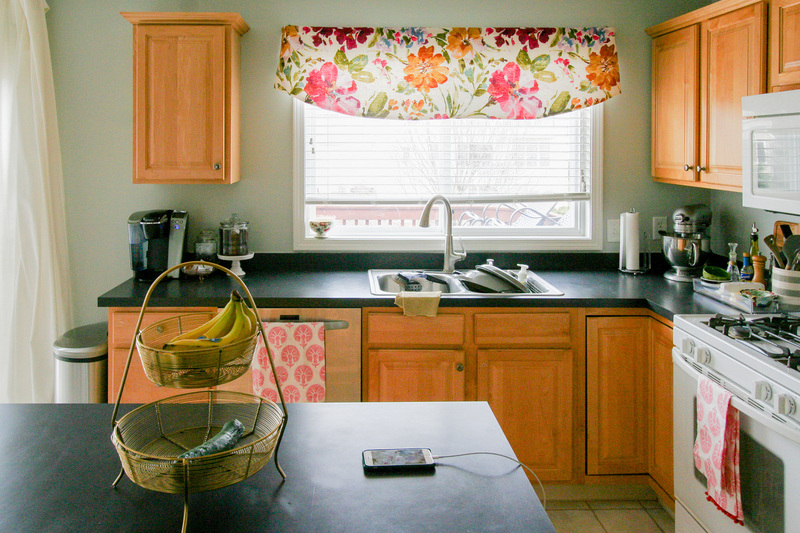 Countertops| I originally had my heart set on white quartz counters. I shopped around and priced them out and ultimately decided given our countertop square footage (50 ft) that it was out of our price range. 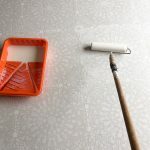 The more and more I began looking around at alternative white countertop options I was really drawn to white concrete. 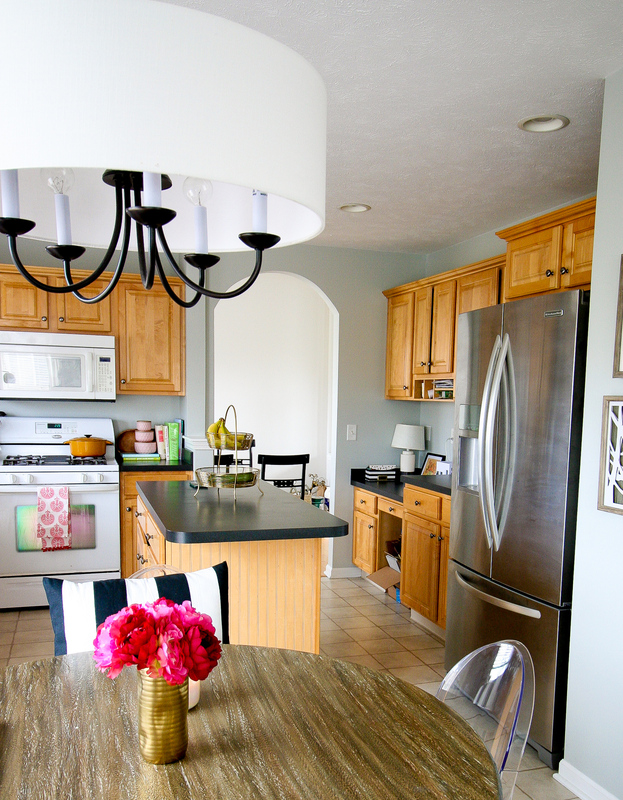 When I saw the kitchen reveal from Chris Loves Julia I knew it was the countertop for us! 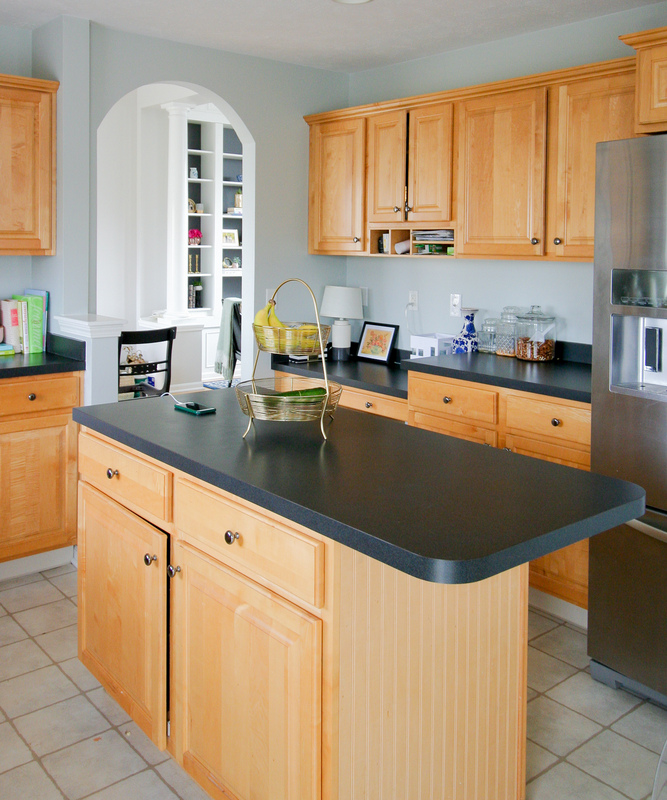 Plus – it’d be way too easy to just hire out our countertop installation! We are DIYers to the core! 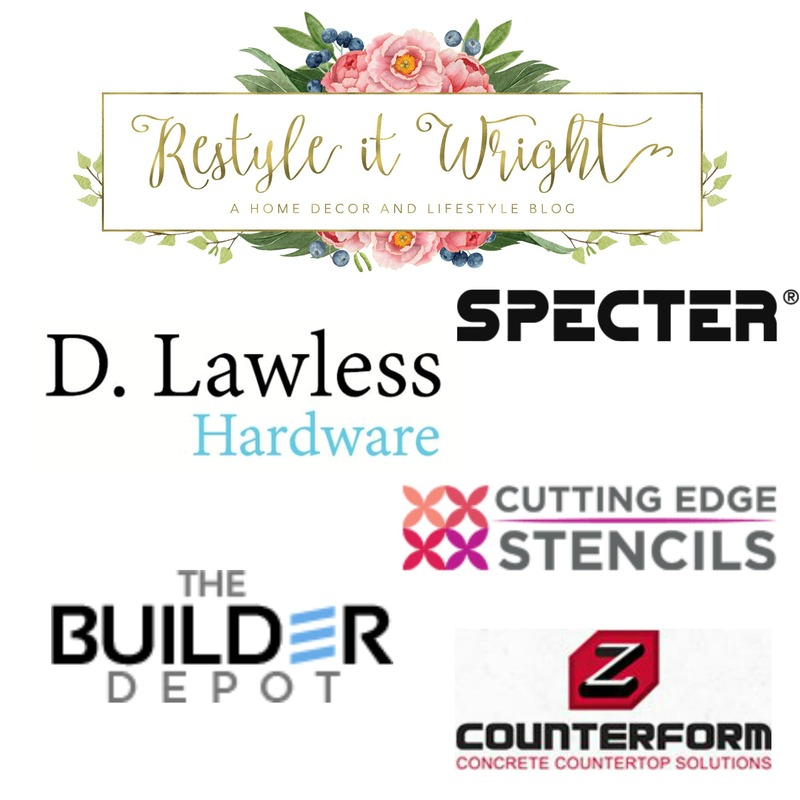 I’m so thrilled to announce that Restyle it Wright is going to be working with Concrete Countertop Solutions for this round of the One Room Challenge. 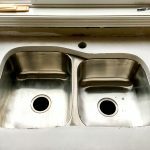 They specialize in all things concrete counters to give you the tools you need to be successful in pouring your own cast-in place countertop. I’m SO excited to see this transformation! Backsplash| This was surprisingly an easier decision for me. I knew I wanted something classic and chic but with a bit of interest. I debated between classic subway tile in a herringbone pattern or in a traditional horizontal lay. BUT when I came across this calcatta gold herringbone tile I knew it was a match made in heaven. It had the classic look I was after but with the grey and gold veining in that stunning herringbone pattern it gave such interest and sophistication. Sometimes I just go to my sample and pet it. The great peeps over at The Builder Depot have graciously decided to work with us as a sponsor for the One Room Challenge! If you’re in the market for affordable and beautiful tile than look no further – their selection is extensive and gorgeous and shipping is fast and free on many of their items! Floor| Oh, the floors. This decision really stressed me out! Our kitchen floor extends all the way into our entry into the garage as well as our half bathroom. That’s a) A LOT of square footage and B) requires some serious planning to ensure our floor choice flows well with these adjoining spaces. Currently the rest of the main level is all hardwood except for this terrible looking linoleum. Why does this floor exist as an option people?!!? We went back and forth on some options like a bold cement tile, a hardwood look ceramic tile, or a more basic planked white ceramic tile. Ultimately we decided to table the floor decision until we have a better idea of what we want the whole floor flow to look like in the main level. So keep the linoleum for now? Heck NO! I’ve partnered with Cutting Edge Stencils for this portion of the challenge to create a unique floor with some porch and floor paint and a bold stencil! Have I ever stenciled a floor before? NOPE. But, sounds like fun right?! Can’t wait to bring you the tutorial on that! 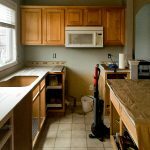 Cabinets| I’m sure you all know how pricey replacing cabinets can be – even if you use Ikea. So, in lieu of replacing the cabinets we have decided to paint them. 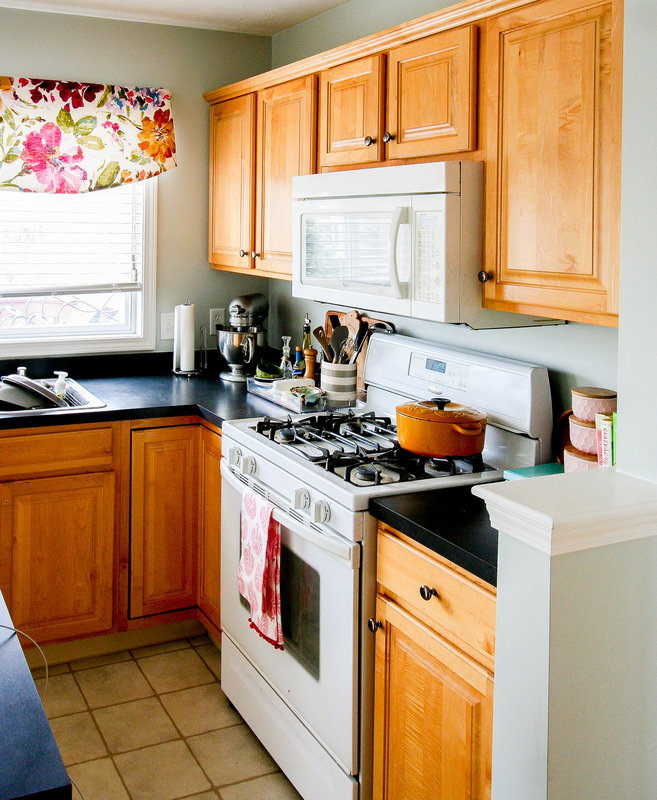 We painted the cabinets in our first house so we have an idea of how the whole process works – and these cabinets are very similar to our old ones. My husband did swear at the time he’d NEVER paint cabinets again – but here we are haha. 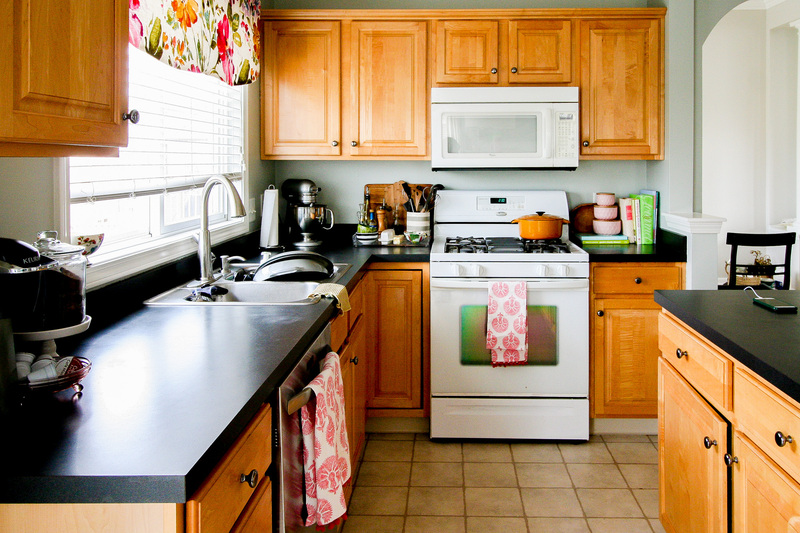 It truly is the most budget savvy way to update a kitchen! We decided to go with a tuxedo look again but doing the upper cabinets white (SW Snowbound) and the lowers a rich dark tone (SW Iron Ore). With the new paint job comes some new bling! We are exchanging our silver knobs for some fancy new gold bling. My friends over at D. Lawless Hardware are working with us to take these boring cabinets to a whole other level with some seriously gorgeous gold pulls. They had so many great options it was hard to choose! 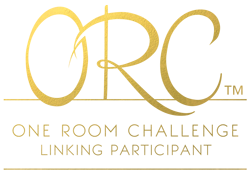 You all know I love a little A LOT of gold in my life so this will be the perfect addition to our glam kitchen. Other Details| We will be replacing the existing white appliances to match our stainless steel dishwasher and refrigerator. We are also removing one our cabinets to add some open shelving and installing some fantastic wall sconces. Thanks to Specter Wireless we are all set to have a dance party in the new kitchen thanks to their bluetooth wireless speaker! Demo-ing is a whole lot more fun when you can blast some Jimmy Hendrix! Jury is out on the curtain over the window – I kind of want to remove the wood blinds and do an inside mount roman shade! The island will be reconfigured and moved because it’s placement in our kitchen is awful. There is a desk built into the kitchen and we are currently deciding on what to do in it’s place. We either leave it or remove it and replace the space with a wine fridge and some custom shelves for cookbook storage. What do you guys think?! Oh, I spy our built-ins from last fall’s One Room Challenge!! They still make me smile whenever I walk by them! 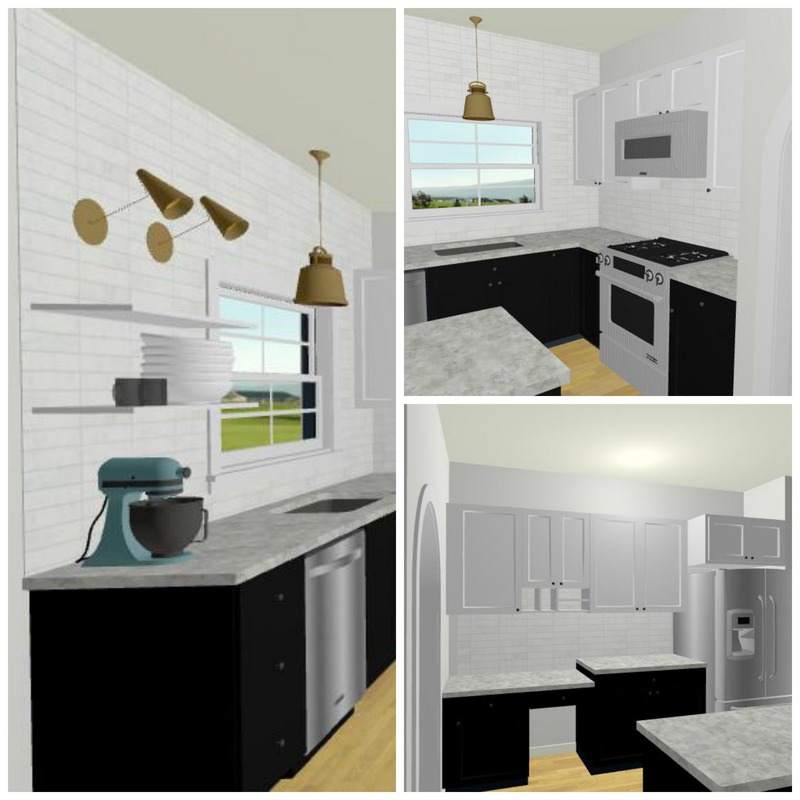 My sweet sweet friend Susan from Tiny House Giant Life (a blogger, kitchen designer, and interior designer) created some renderings for me to give a visual of what our new kitchen will look like! How amazing is that?! I feel so fancy having these renderings! She truly captured the concept of our kitchen and I can’t wait to see it come to life! 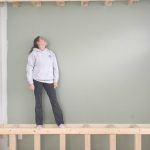 So be sure to check her out over at Tiny House Giant Life – she has some jaw dropping before/afters on her ‘tiny home’. 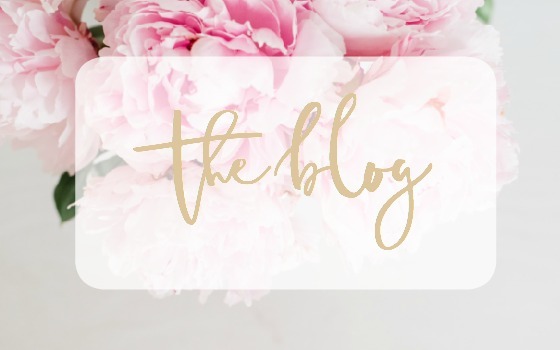 Be sure to check out the hundreds of other bloggers who are also participating in this challenge! So much talent! HUGE THANK YOU to our amazing sponsors for this challenge! Ok, I’m going to take a nap now! I’d LOVE to hear your thoughts on our new space! Ahhhh! I can’t wait to see it all come together! I vote wine fridge all the way! So exciting! Good Luck! Hooray!! I love your concept for the space and can’t wait to see the finished product! This will be fun to watch come to life! I’m digging those light fixtures too. This makeover is going to come out gorgeous! Your kitchen is a great size. Good luck and look forward to following along! Thank you!!! Can’t wait to see yours too! 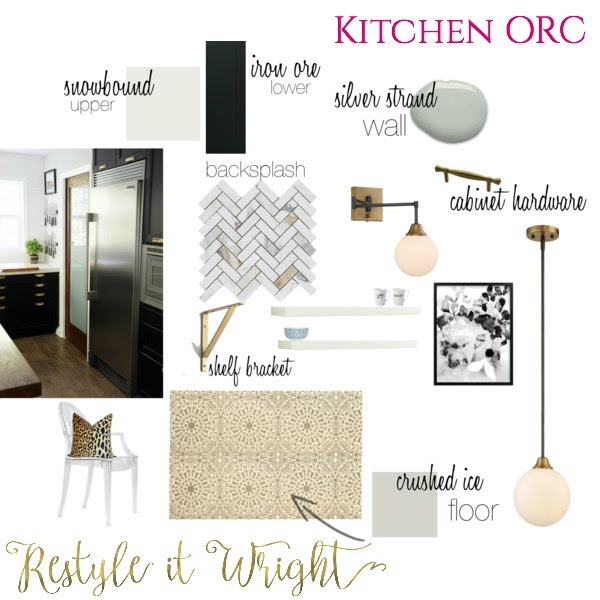 I’m SUPER impressed you’re taking on a kitchen and your design board is lovely! Can’t wait to follow along! So many fun DIY’s coming from you! I’m so excited to follow along. I painted and stenciled my bathroom floor and it’s holding up beautifully. Totally worth it! Yah I remember that! I’ll have to look back on your posts!!! dying over this plan!!! the colors, textures, lighting…. YES! I can’t wait to see this come together because its a really nice space, and we have thought of doing a couple things similar for our Kitchen in the future. I’ll be taking notes! I was also so happy you decided to remove the overhang on the island. So many folks want to put one in or do before they sell and there really isn’t enough room for you to move around in the space. No one is going to have fun sitting at the island if they need to move a bazillion times for the cook to get at the fridge! I know this is going to be great, good luck! Love the design and plan! 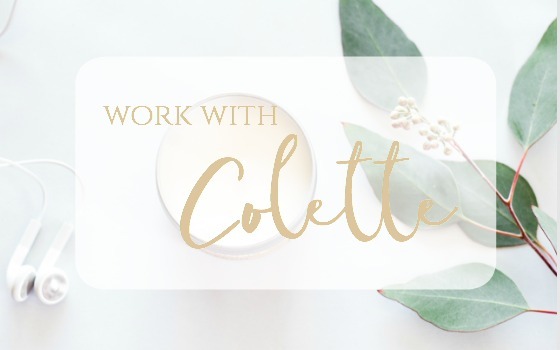 Can’t wait to see the progress and finished results Colette! 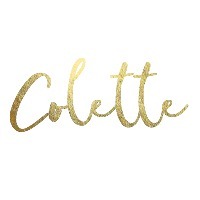 Really exciting, Colette!! I’m glad its you and not me and I get to sit back and see your work 🙂 hehe!! Looks beautiful, can’t wait to see more! Thanks Lora!!! Can’t wait to see your daughters space too! Can’t wait to see!! I love a good concrete counter, it can really bring a space together. Thank you! I’m excited to see it! Me too!!!! Thanks so much girl! Your built-ins in your living room are stunning! I love all your plans this go around. Looks like a tonne of work but it’s going to be amazing when it’s done. That backsplash tile is So gorgeous. Good luck! Thank you Lizzie! I LOVE them! We always seem to do the rooms that needs the most work lol in the shortest amount of time!